“If I was gay, I would think hip-hop hates me… have you read the Youtube comments lately?” “Same Love,” the new single from Macklemore and Ryan Lewis, is a frank assessment of pre-conceived notions and prejudices. Lewis laces the beat with sullen piano keys as Macklemore voices the sentiments of those too exasperated to be outraged. The primary source of their disdain is the pervasiveness of homophobia, from childhood put-downs to intrusive legislation. 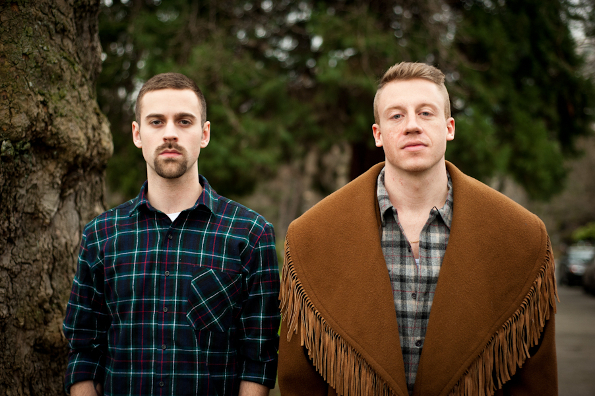 Even though the concept evolves into an admirable plea for equality, one senses that Macklemore and Lewis know that the song is unfortunately destined to have its own intolerant comments section.